Approximately 2000 pieces finish better than I thought better. I had a hard time finding goods called black, but it is okay in the future. I want to repeat. This review is about item#35348327. I stopped the board and made a hinged door, it was very nice that the penetration was very good. This review is about item#35348311. 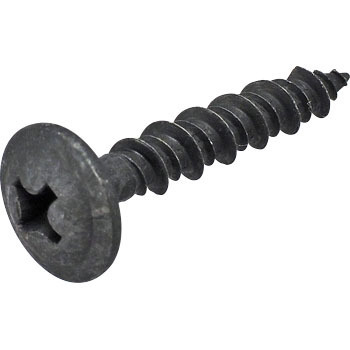 It is very good to eliminate the painting of screws. The color can not be removed easily easily. This review is about item#35348302. With this material, at this price, can Mona Taou can do it? I am concerned about worrying goods. It is used for top board installation and wall mounting. I use it often because it looks cooler than other screws with gloss eraser. In the interior, I will care about DESIGN even one head of the screw. This review is about item#34942887.